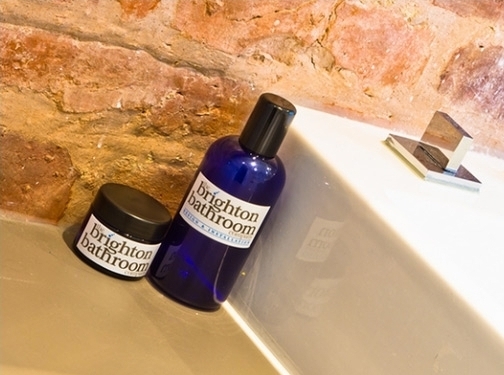 Situated in West Sussex at an “appointment only” bathroom showroom, the Brighton Bathroom Company can offer you an alternative to the mainstream bathroom showroom design you’re used to. Our bathroom experience is unique, luxurious and personalised to suit your specific requirements. We are primarily focused on getting the most out of colours, accessories, textures, features and finishes and supply exquisite bathroom designs suited to various requirements and lifestyle preferences. From luxury spa bathrooms to innovative designs on a smaller budget, we’ll provide you with an inspirational bathroom design and installation service. Call us on 01273 567770 to find out more.